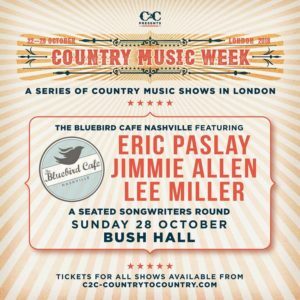 One of the most exciting tours of 2018 just got even bigger… fast-rising newcomer Jimmie Allen has been confirmed as the tour support for BBR Music Group label-mate Chase Rice on his forthcoming UK tour dates in October; adding to Allen’s previously announced Country Music Week appearance at the Bluebird Cafe – full dates below. 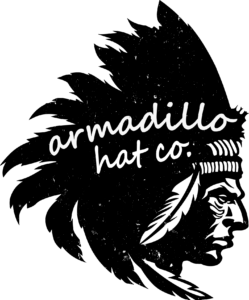 This follows the release of the music video for debut single ‘Best Shot’ , and more recently the title track to Jimmie’s Slower Lower sessions (stream/download here), out last Friday. 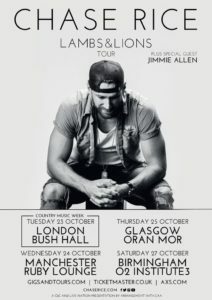 Grab your tickets for Jimmie’s tour with Chase Rice here!